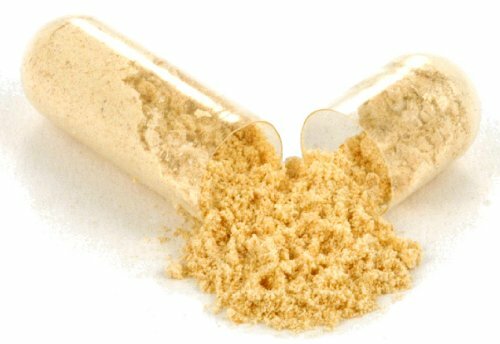 While other brands shop the open market for the cheapest maca to be had, Maca Marvel is sourced from the same premium-quality farmers year after year. 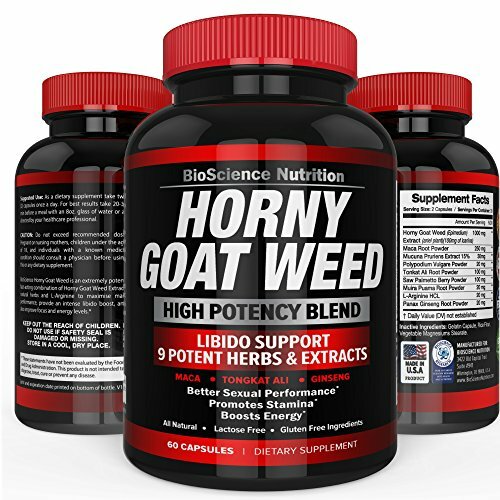 So you are assured of the very best quality maca to be had. Other brands may be happy buying the bargain-priced leftovers after the most productive has been sold off. 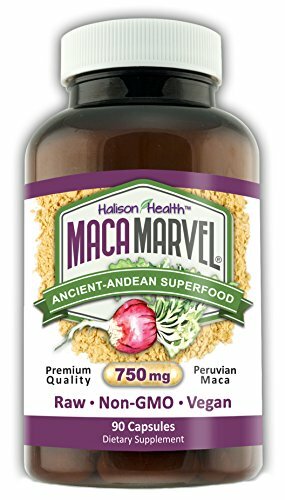 Maca Marvel is consistently made from only the finest maca in Peru. 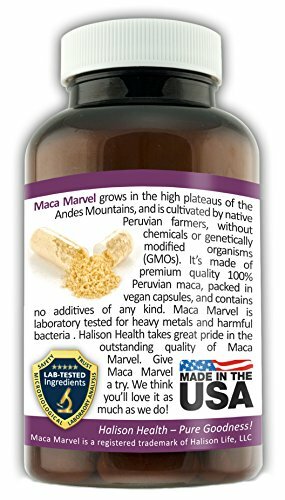 Maca Marvel is grown organically in the Andes Mountains, non-GMO and chemical-free, for full potency naturally. It’s hand picked and the roots are sun-dried, never radiated. Maca Marvel is 100% Peruvian, a premium product for individuals who want the most productive. Halison Health keeps it pure and unadulterated. 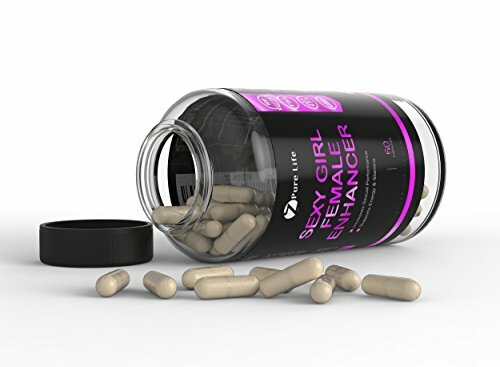 We say no to any additives of any kind: NO fillers, NO binders, NO float agents. 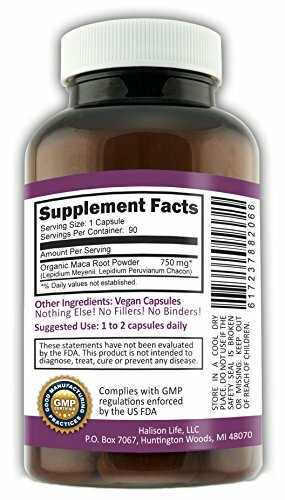 Maca Marvel is simply organic maca root powder in its purest form. 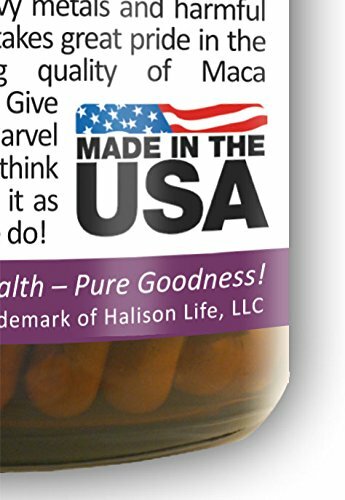 With the finest organic maca to be had from Peru, Halison Health makes Maca Marvel right here in america, with American workers. 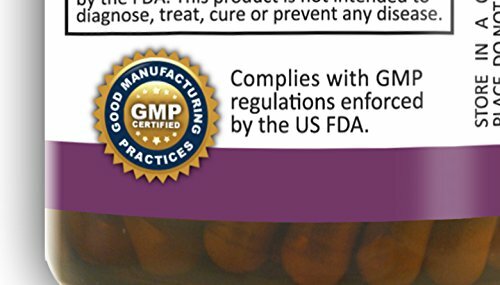 It’s encapsulated in an FDA Registered facility under the industry standard of Good Manufacturing Practices. It’s lab analyzed for heavy metals and harmful bacteria, for your safety and assurance. 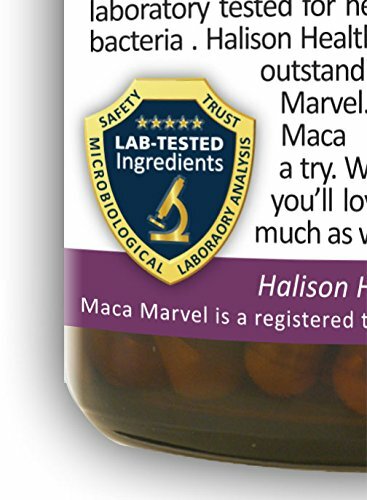 Halison Health takes great pride in the outstanding quality of Maca Marvel. 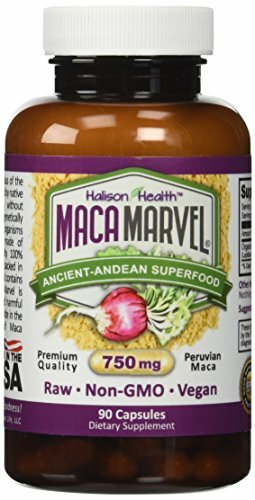 Give Maca Marvel a try. We think you’ll be able to like it as much as we do!